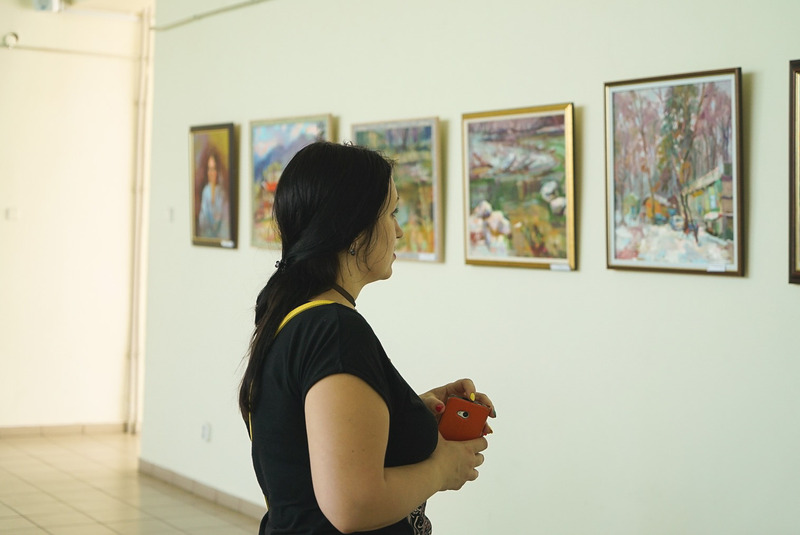 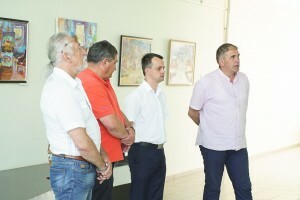 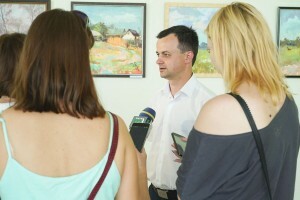 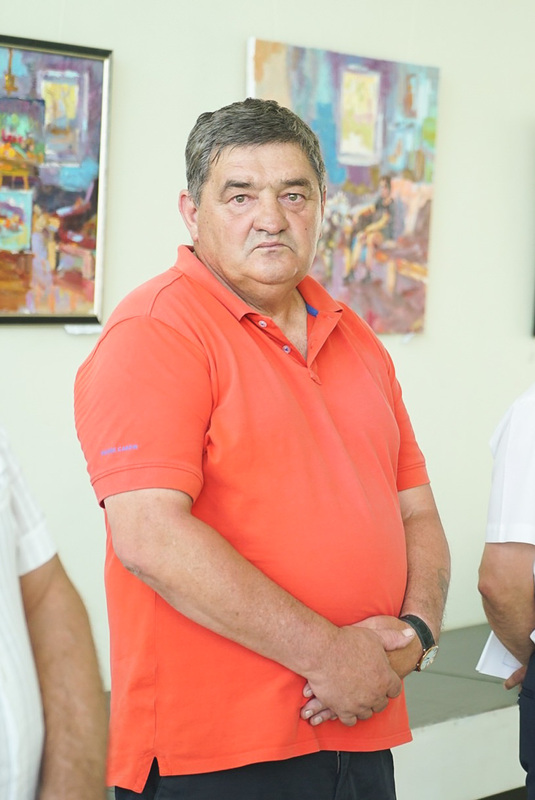 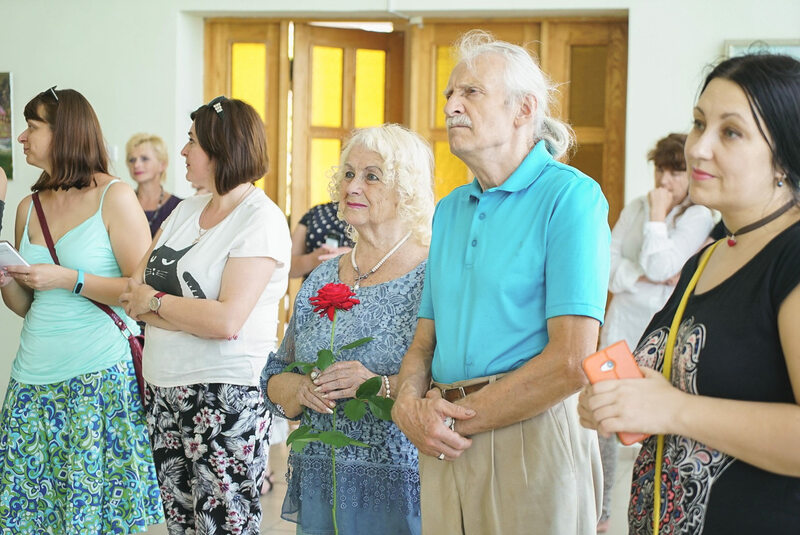 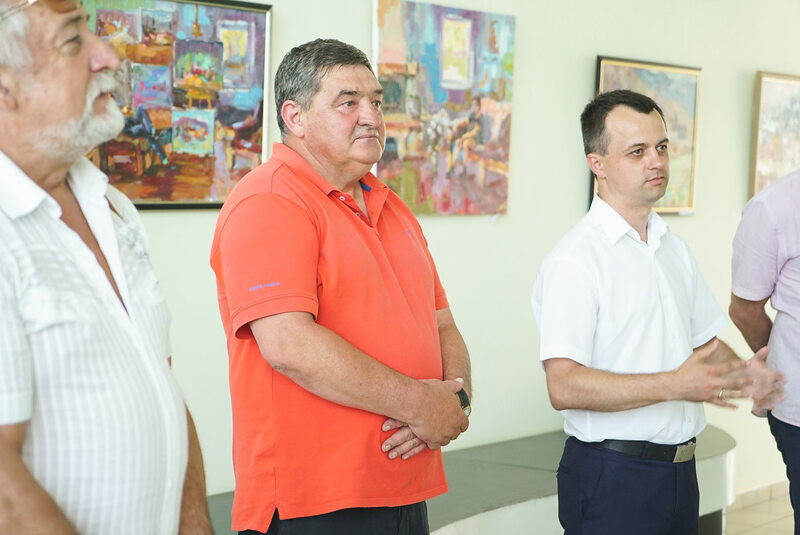 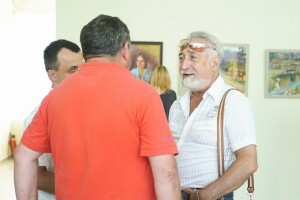 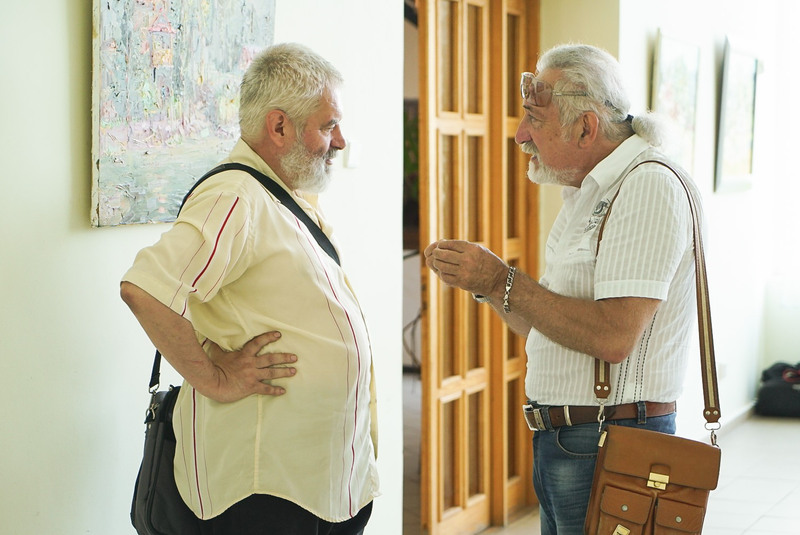 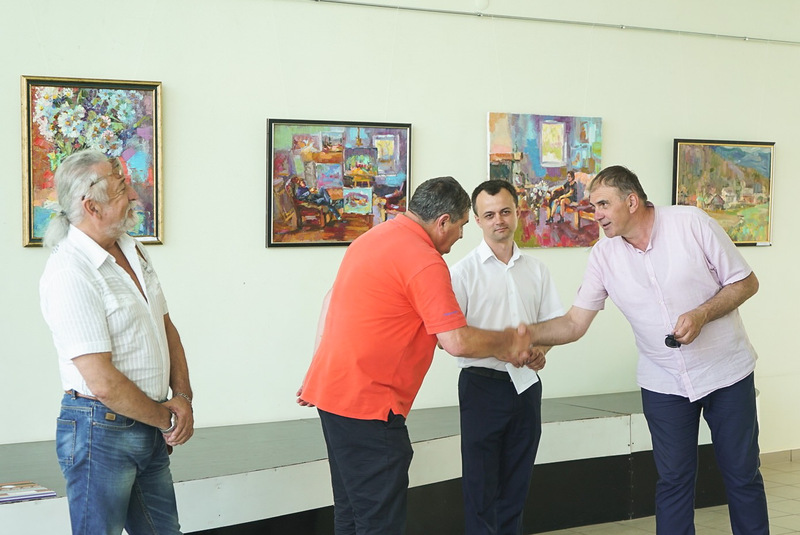 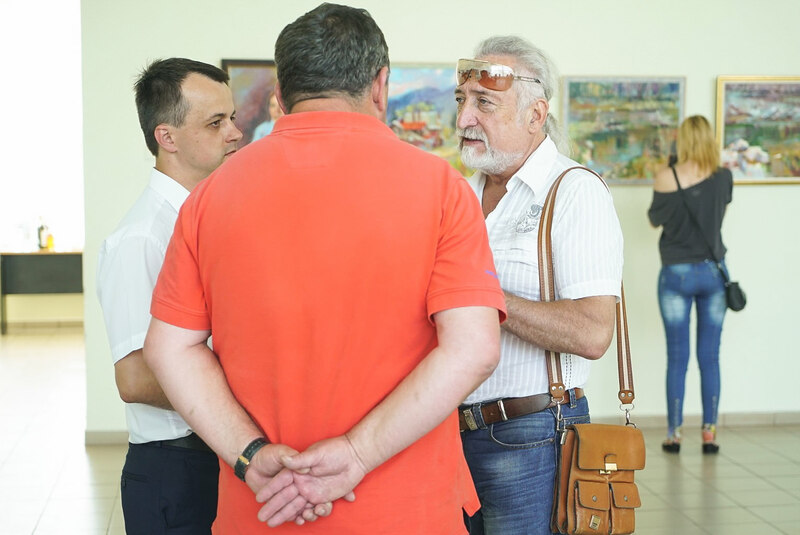 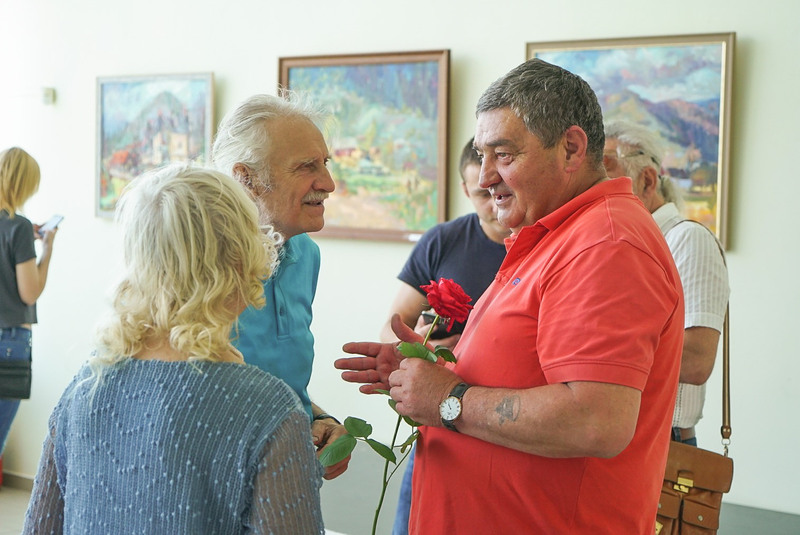 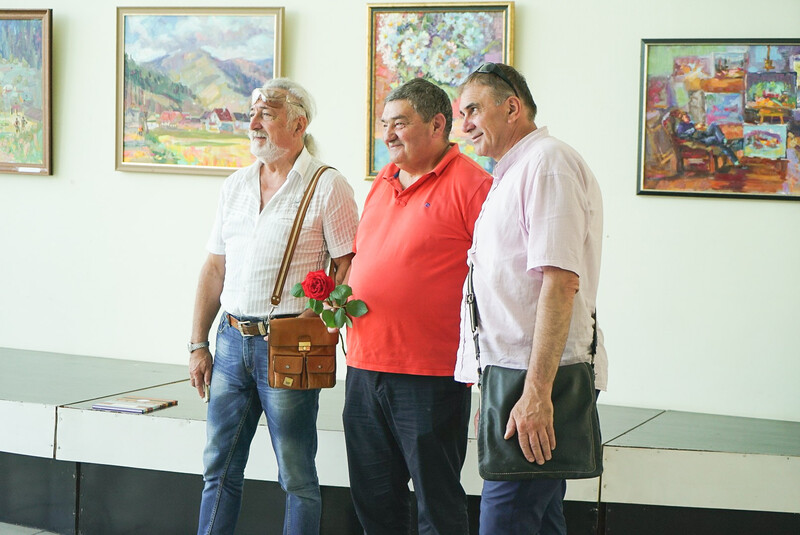 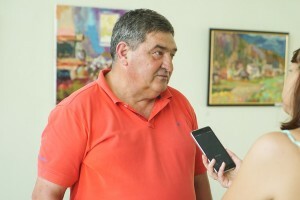 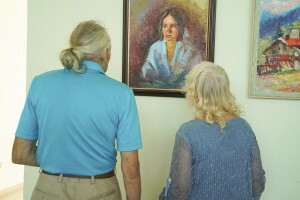 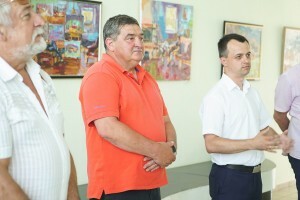 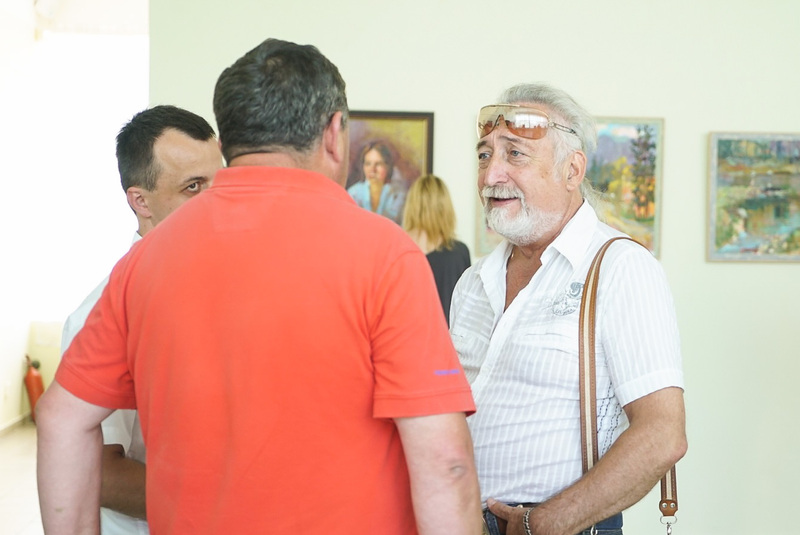 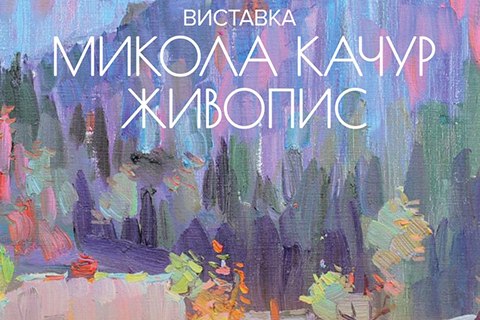 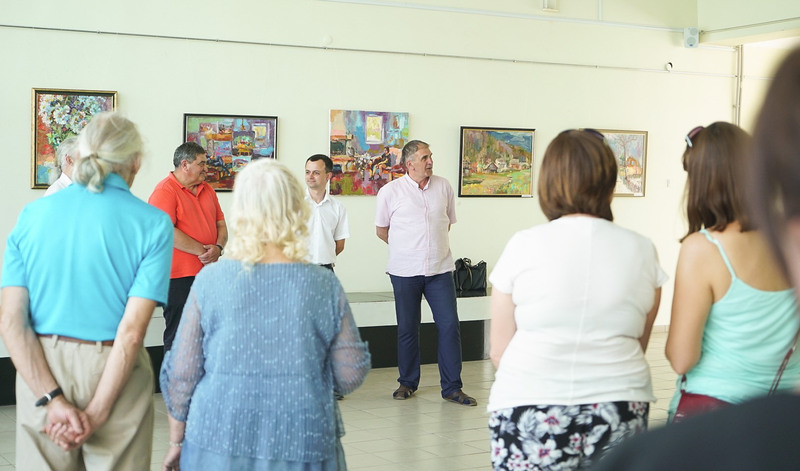 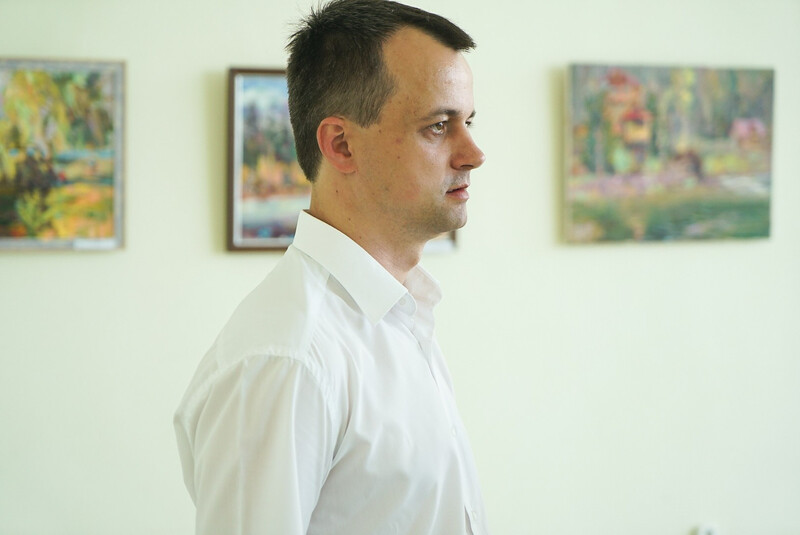 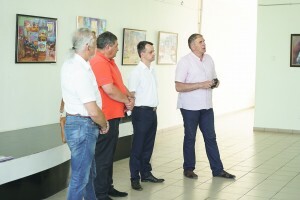 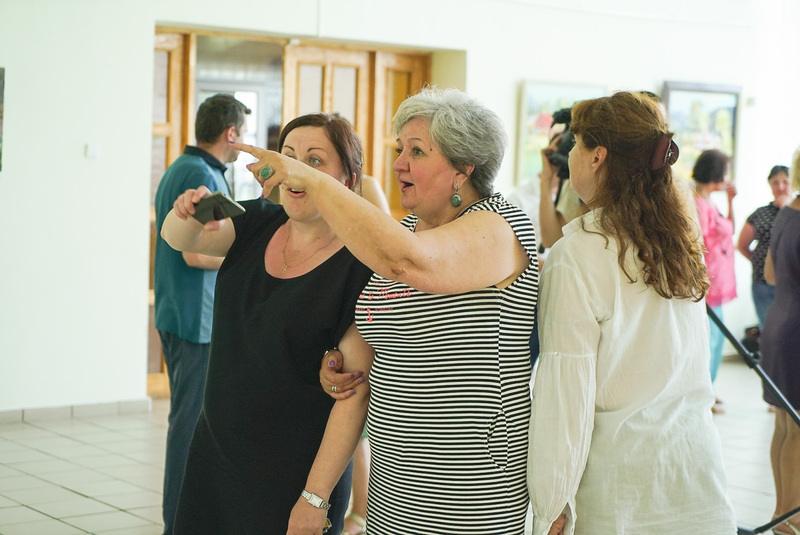 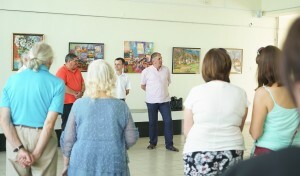 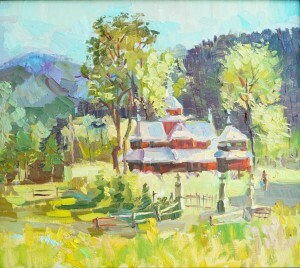 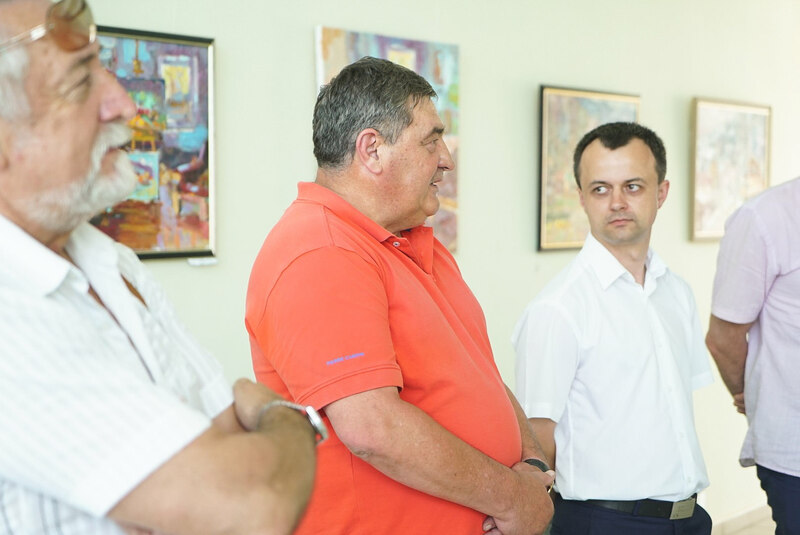 Painting exhibition by Mykola Kachur, an artist from Ivano-Frankivsk, was opened in the Transcarpathian Regional Museum of Folk Architecture and Life (Uzhhorod) on June 13, 2017. The author presented more than twenty works and the interesting thing is that almost all of them had been painted recently. 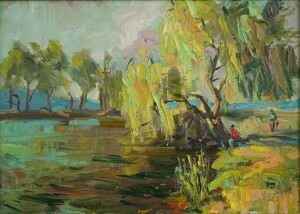 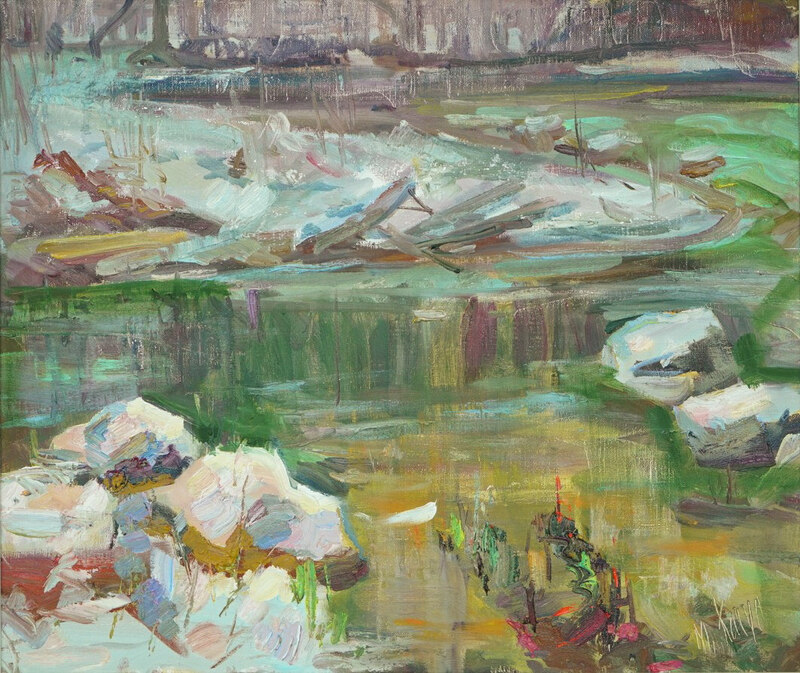 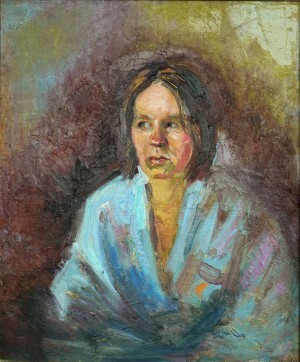 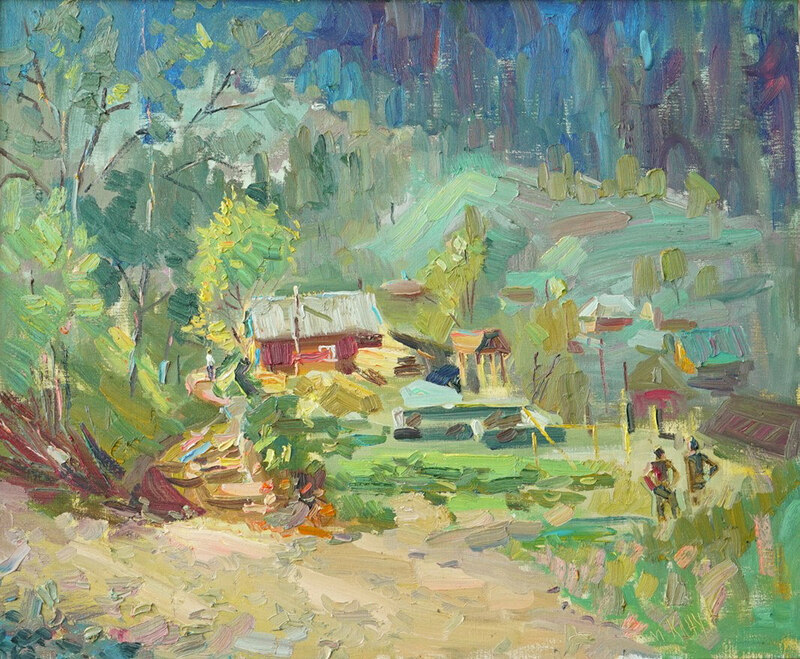 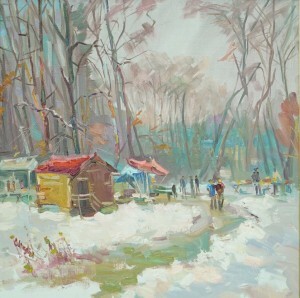 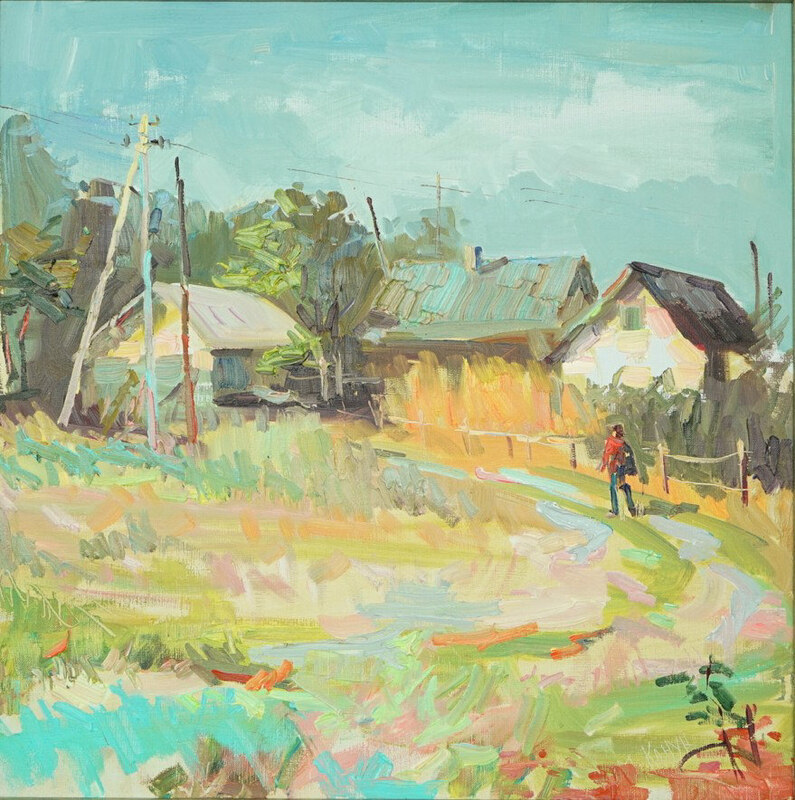 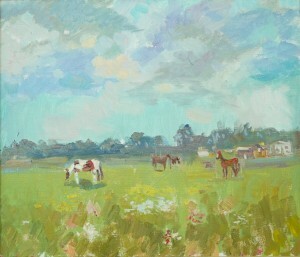 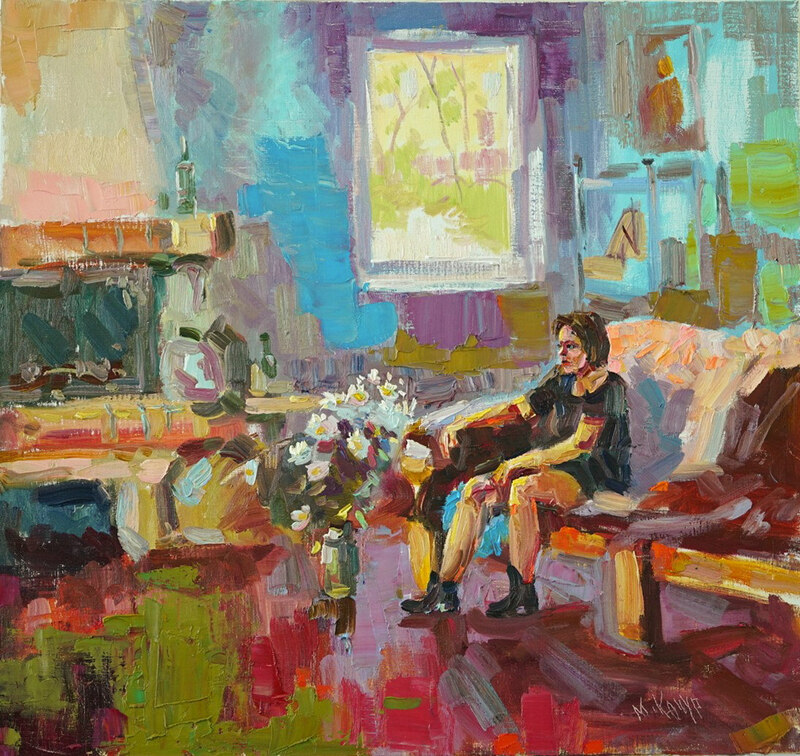 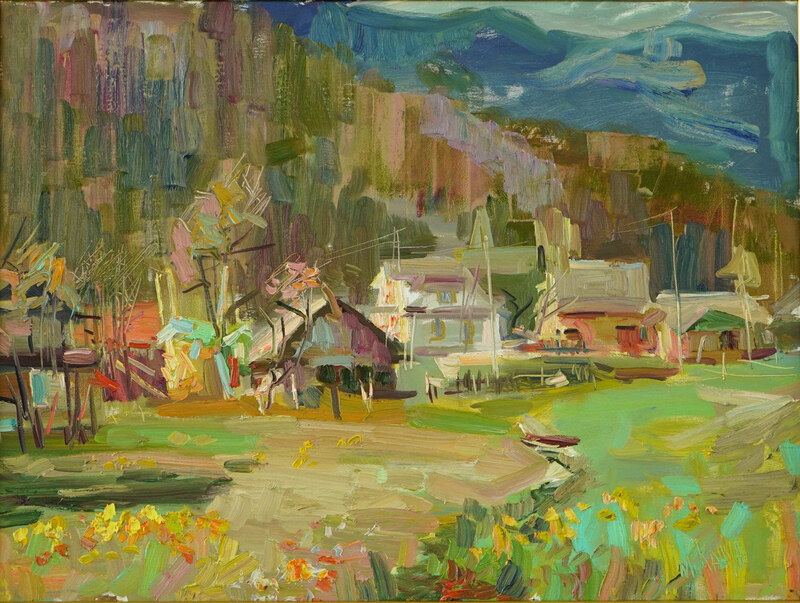 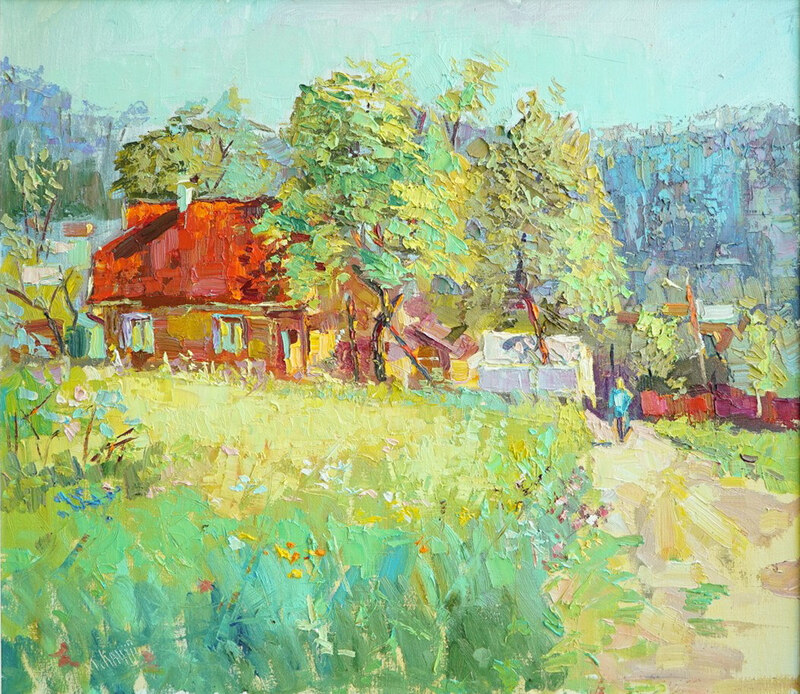 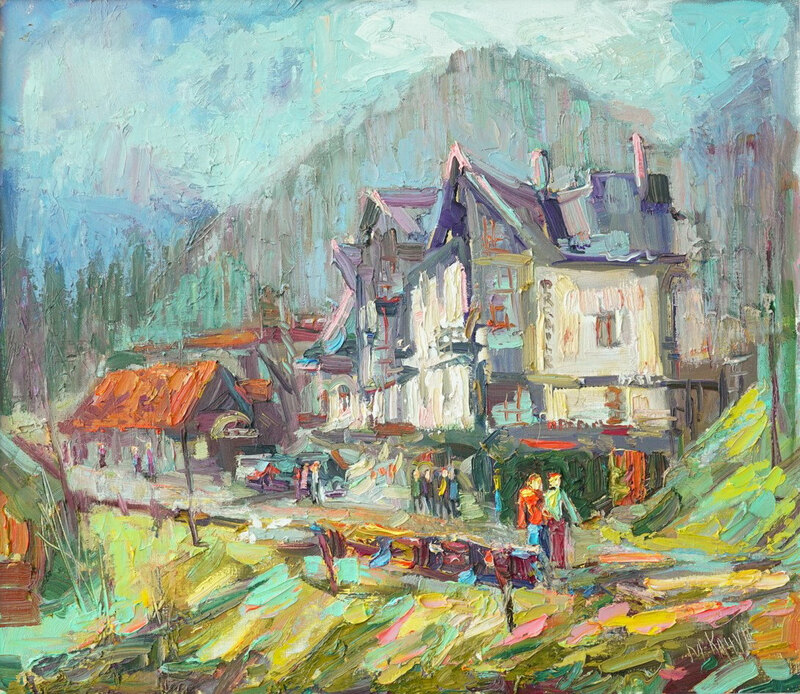 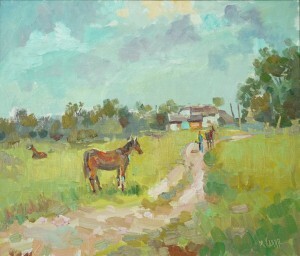 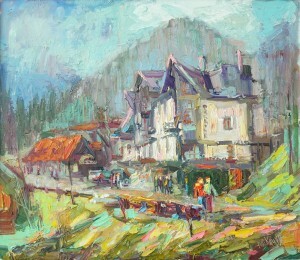 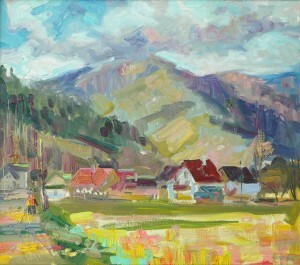 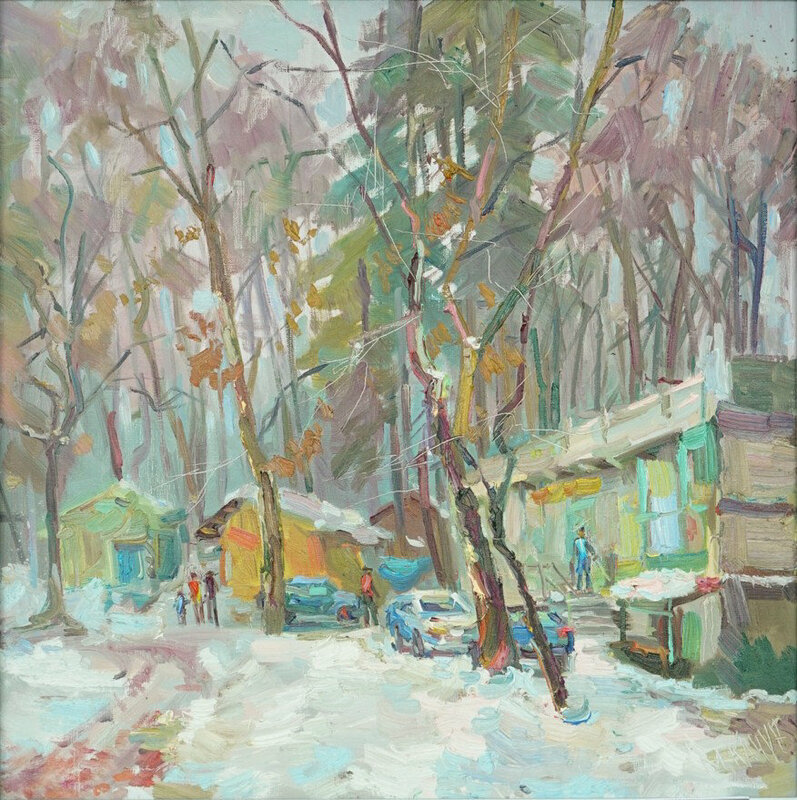 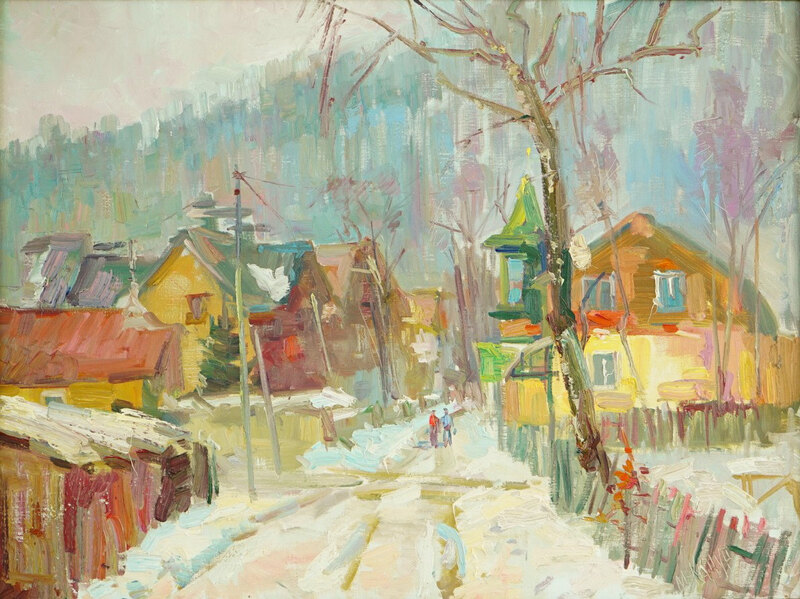 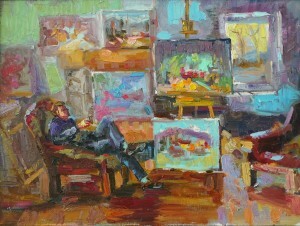 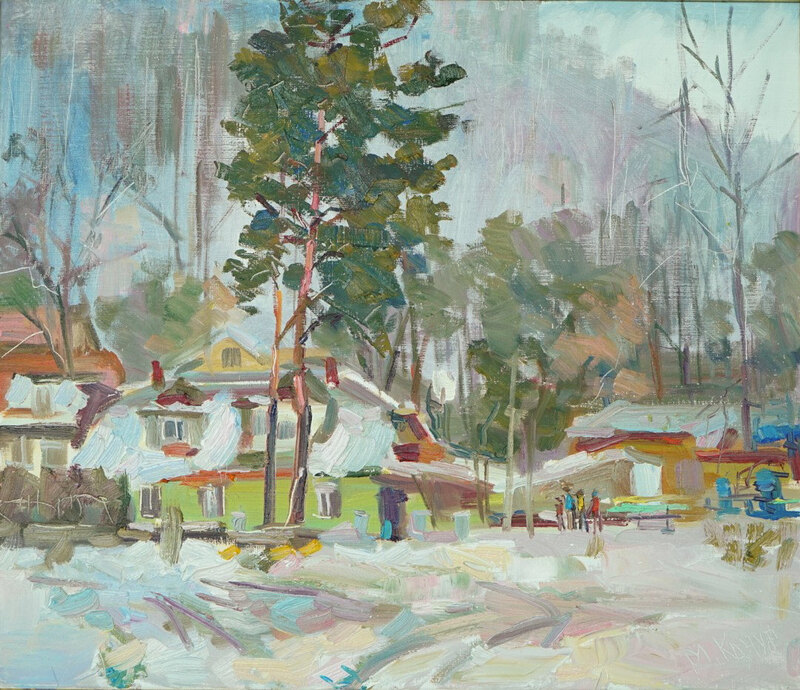 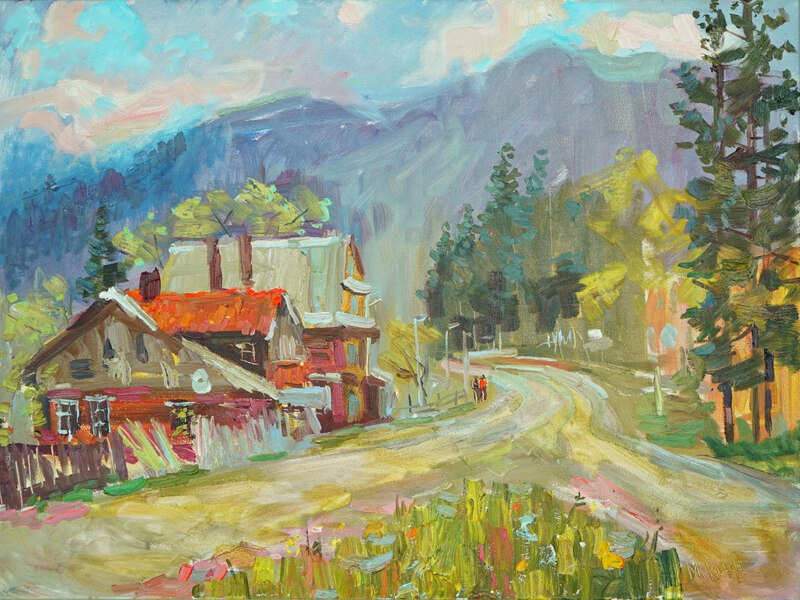 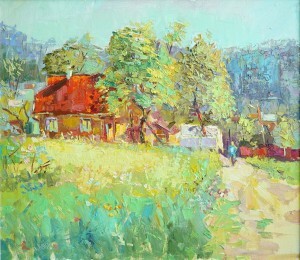 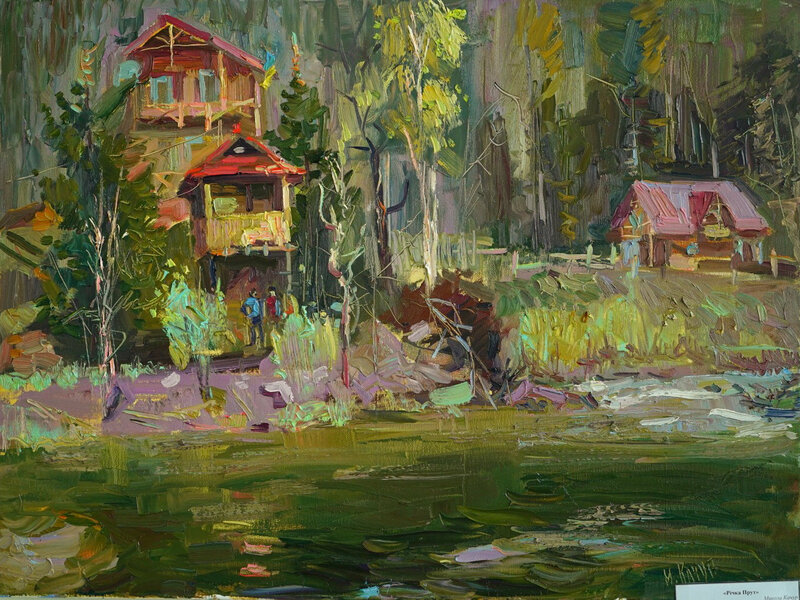 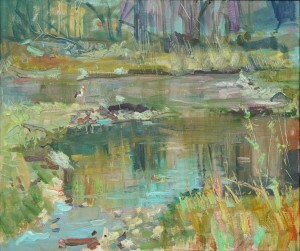 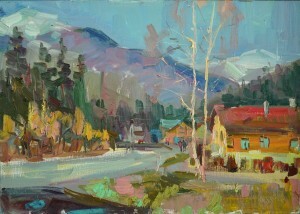 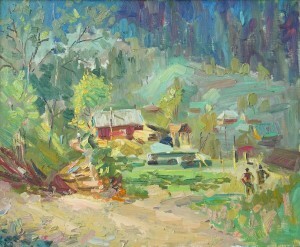 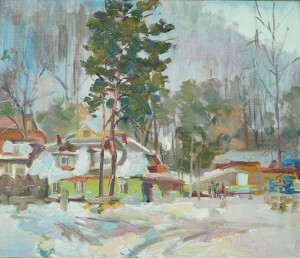 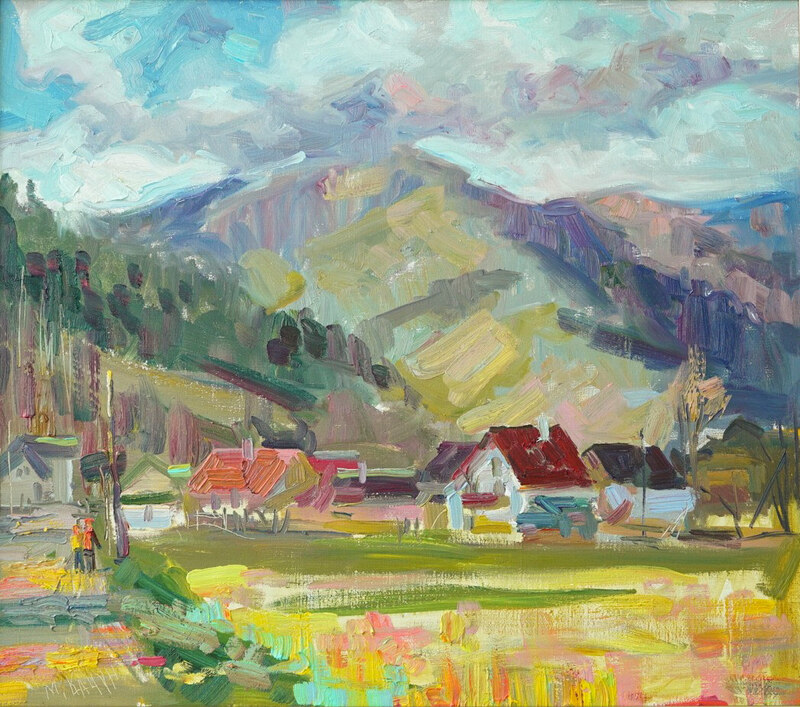 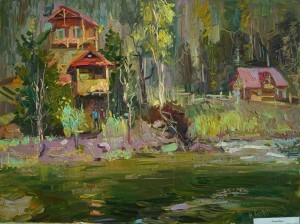 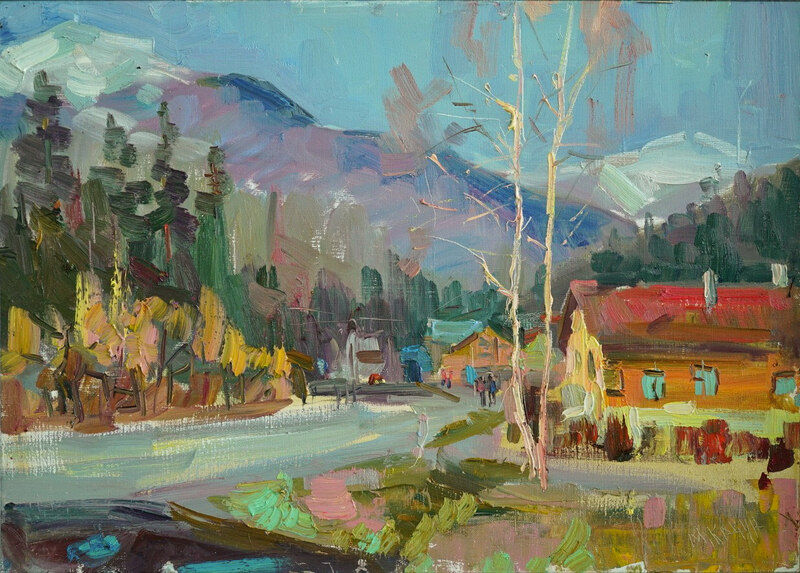 As art critics noted, despite the lack of artistic experience and professional education, having taken a brush, Mykola Kachur almost immediately began to paint well and racy. 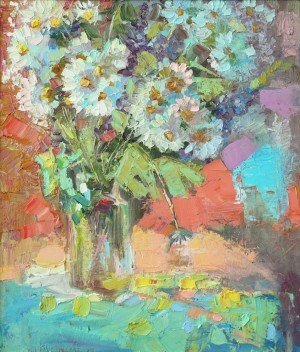 He has a good sense of colour, confident brush stroke, good drawing. 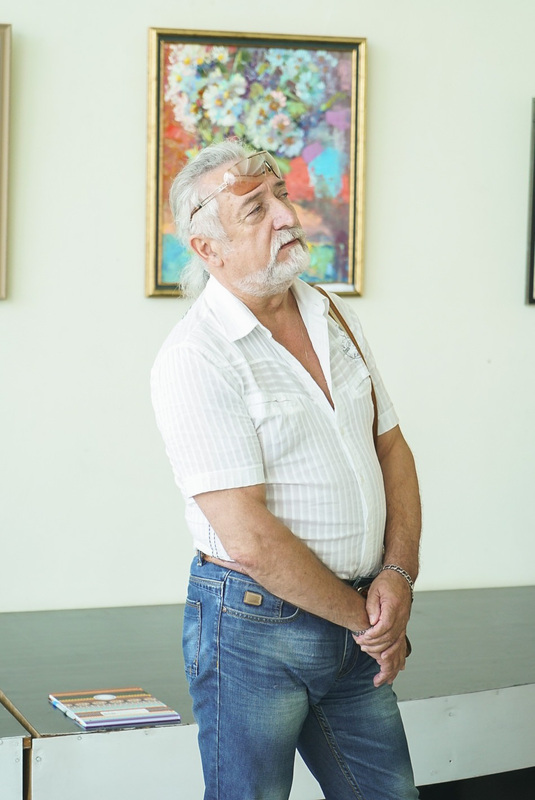 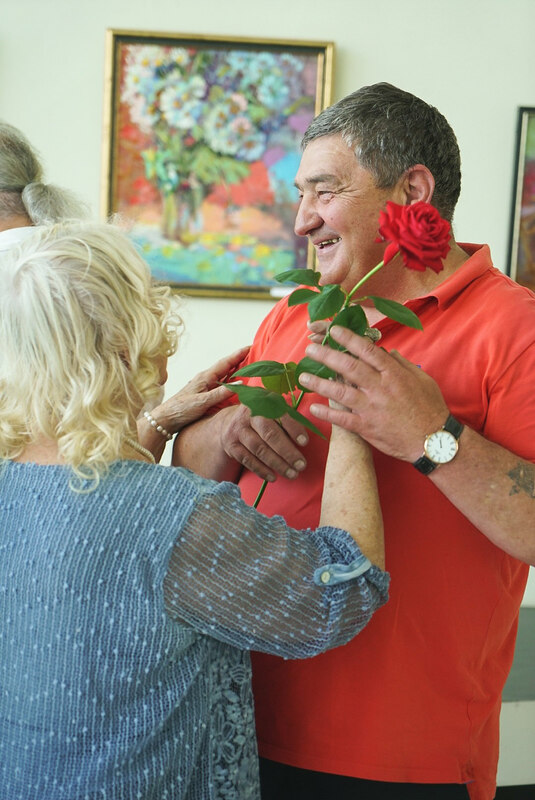 All these components have not been yet sufficiently developed, sometimes there is a certain randomness in his technique, but the artist gets pleasure from his work and gives it to other people - he sincerely takes it from nature and sincerely gives back to the audience.